Simply Silhouette: Pixie Dust Studio "Compass" Release! 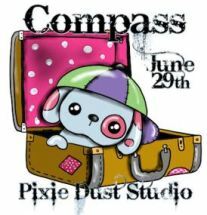 Pixie Dust Studio "Compass" Release! Welcome to the Pixie Dust Studio "Compass"
Just take a look at this collection! You can find this new set HERE! 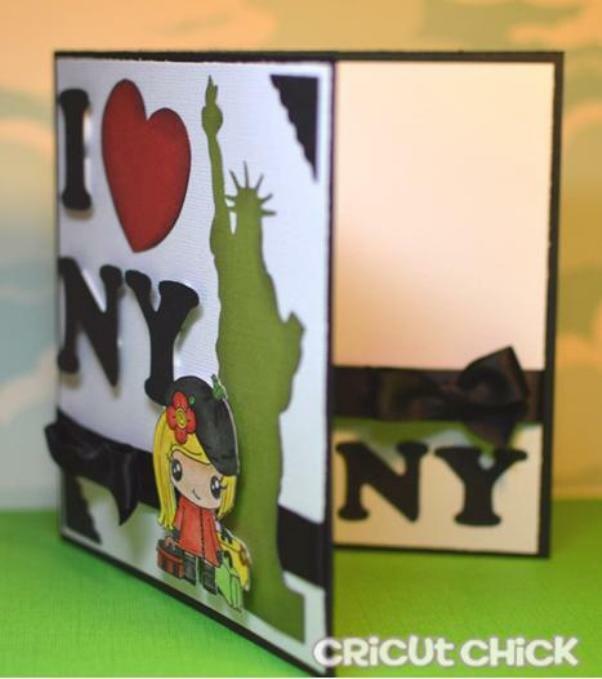 This little image is called "Paris Pixie"
She took a detour thru NY on the way to Paris! Love your card, it's soo cute!! Ok, ok.. I have to admit it, I LOVE everything you make :O) Thanks for all the inspiration you provide with all that you share!! Love seeing such a creative card - fabulous idea with image and the Statute of Liberty in the background. LOVE it! 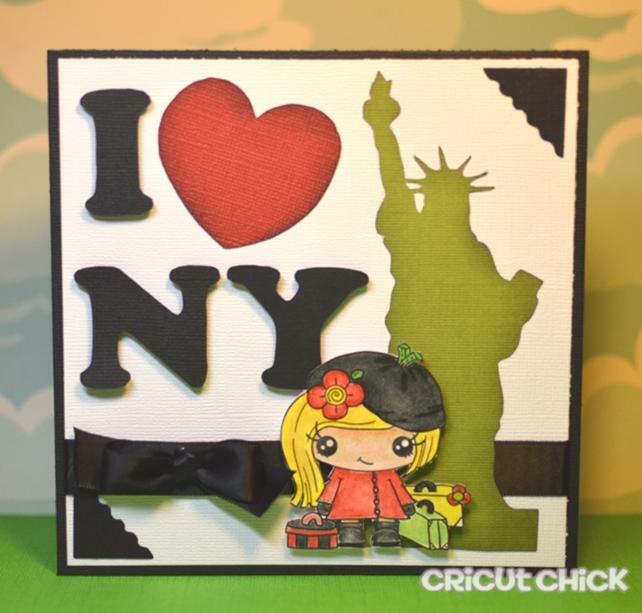 Julie, this is super cute, love the dies you used - how perfect for this image!! Very sweet! I feel like packing up and taking a trip to New York. Have a great weekend. This is so fun! Great card! How adorable! I love the cutouts and it's perfect for this sweet little traveller! Great coloring too! Really enjoyed her! 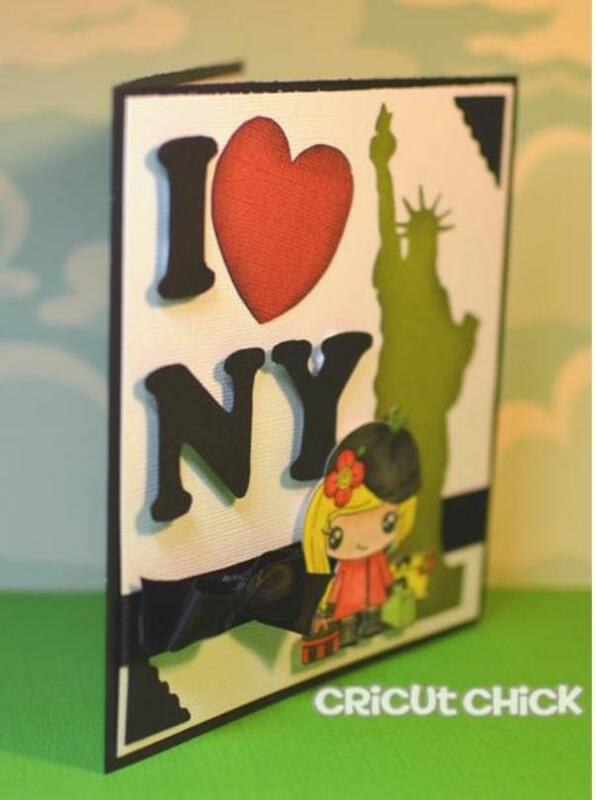 Love the letters and statue of Liberty! So clever!